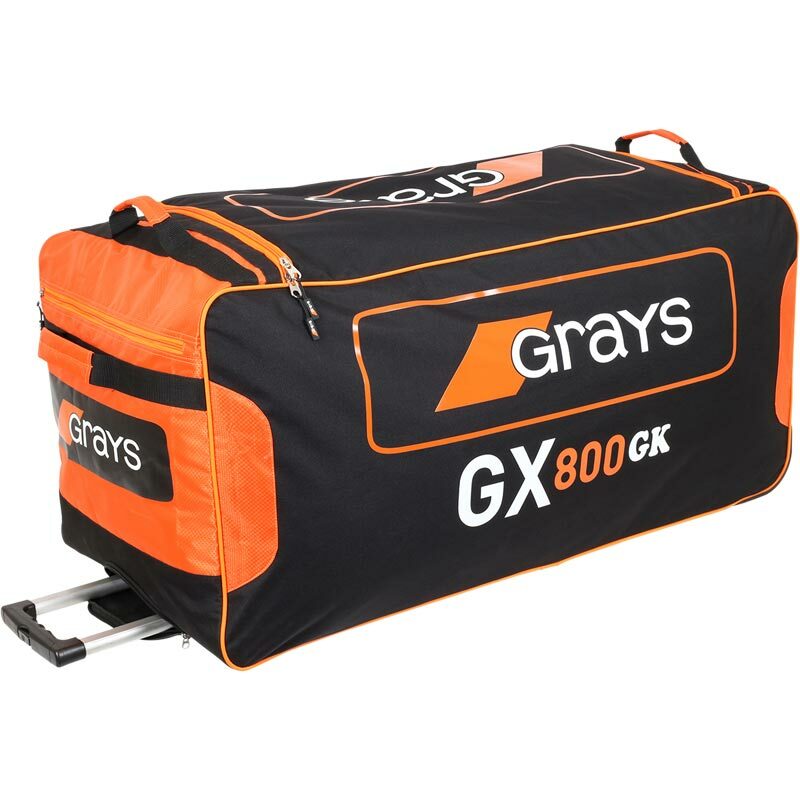 The Grays ® GX800 Goal Keeper Holdall will hold all your goalkeeping equipment and more, with a pulling handle and wheels it's easy to get your equipment around. Dimensions: 95 x 46 x 46cm. Great product, fantastic price. Just what my son wanted. A good sized bag at a good price!